Varrmas Arts & Crafts is a reputed organization known as the major Manufacturer and Supplier of a wide range of Tanjore Paintings. 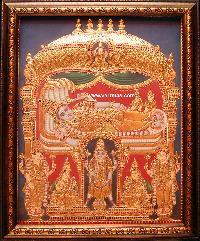 The range is comprised of anantha padmanabha tanjore paintings, andal tanjore paintings, annamalai thayar tanjore paintings, annapoorani tanjore paintings, etc. 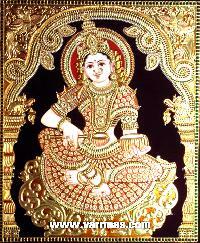 Varrmas Arts & Crafts is a reputed organization known as the major Manufacturer and Supplier of a wide range of Tanjore Paintings. 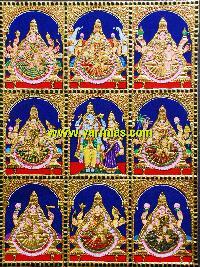 The range is comprised of anantha padmanabha tanjore paintings, andal tanjore paintings, annamalai thayar tanjore paintings, annapoorani tanjore paintings, antique finish tanjore paintings, ashtalakshmi tanjore paintings, balaji tanjore paintings, buvaneswari tanjore paintings, etc. 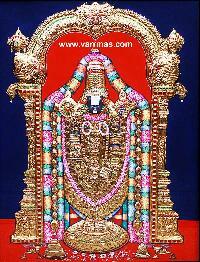 We are highly acclaimed for the quality and range of the products and services that we offer all over India.